Five Faves: Idyllic Escapes. Cruise lines’ private islands offer perfect beach days — and so much more. Cruise lines’ private islands offer perfect beach days — and so much more. The Caribbean has always been, and probably always will be, the No. 1 cruise destination. There’s just something about basking in the tropical sun, exploring island culture, and shopping for amazing deals that attract both first timers and veteran travelers alike. 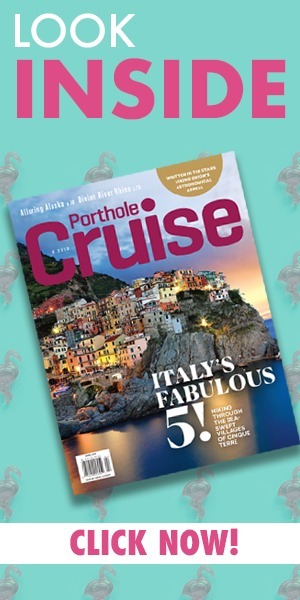 No matter the itinerary, a variety of pleasing ports await, but one port of call that always appeals to passengers is the cruise line’s private island. These serene, private slices of heaven bring ideal beach days that are perfect for lazing on the beach, taking to the water, or exploring nature at its finest. Each boasts a plethora of beach loungers, water sport rentals, play areas, bars, and beach barbecues, but each also boasts its own unique highlights. Here are our five favorite private island experiences you don’t want to miss. Half Moon Cay (which readers of Porthole Cruise Magazine have consistently voted their favorite in the Readers’ Choice Awards) boasts miles of white sand and water sports, nature hikes and deep-sea fishing. You can reserve a private seaside air-conditioned cabana (for up to 25 people) or encounter gentle rays at Stingray Cove. Half Moon Lagoon, the island’s aqua park, is, of course, a favorite for kids. Don’t Miss! 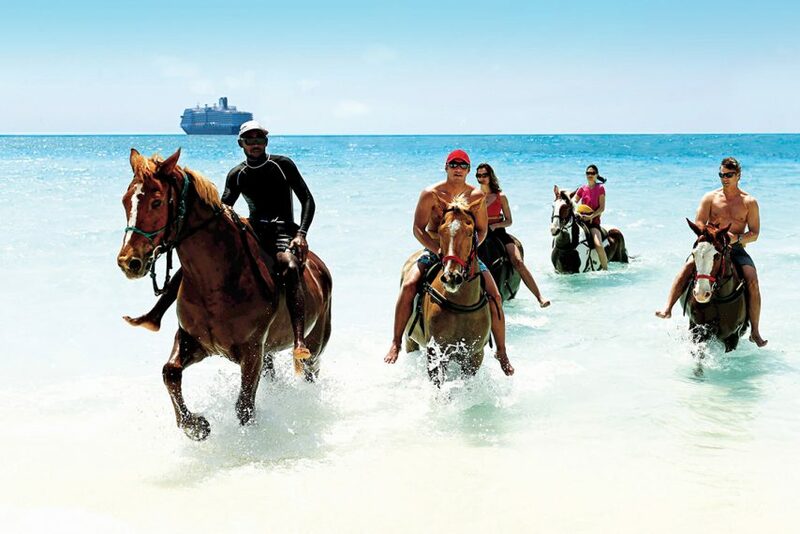 One excursion lets you ride horseback among the island, along winding trails to the highest point for a panoramic view — and then right into the surf for an amazing experience of riding a swimming horse. There’s no need to tender to Castaway Cay, as Disney Cruise Line ships pull right up to the pier at the line’s private paradise. 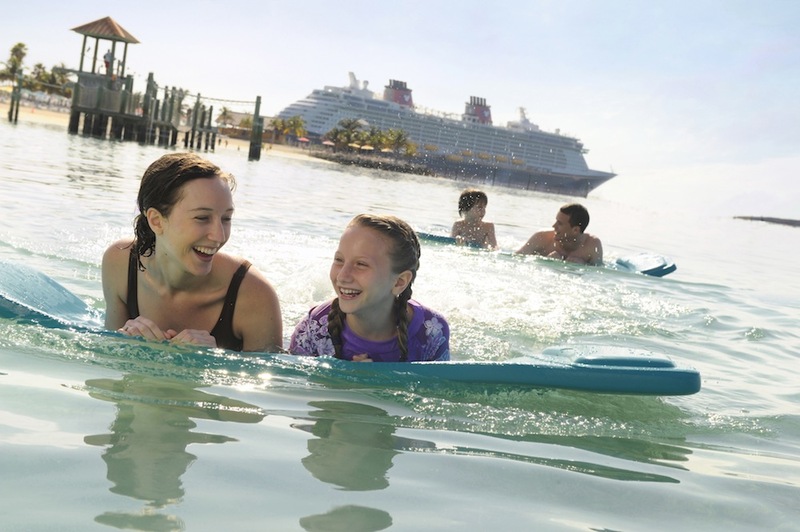 Children will love Scuttle’s Cove (an expansive child’s area that’s supervised by Disney counselors) as well as various water play areas, and kids of all ages will love the Disney characters who wait on the island to greet them. Don’t Miss! Book an open-air massage in a private cabana overlooking the quiet adults-only beach, Serenity Bay. The ocean breeze, the sounds of the waves, and a massage? Heaven. 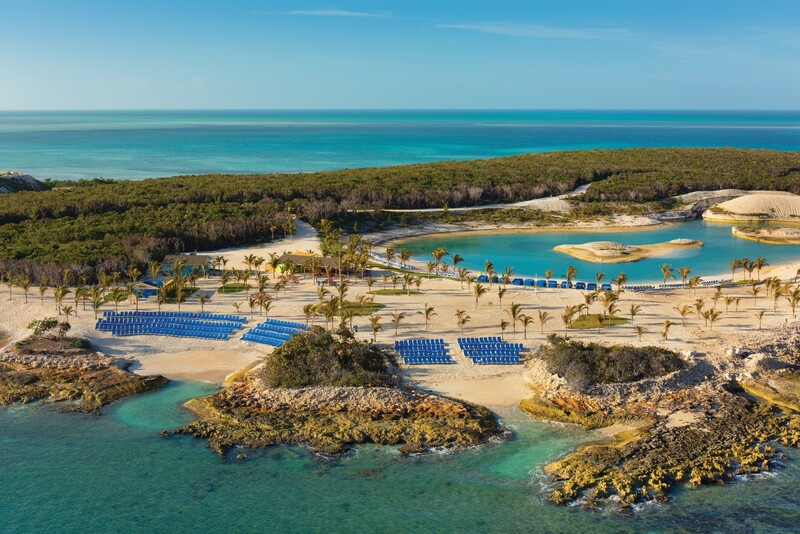 All Norwegian Cruise Line cruises to the Bahamas feature a day at the 250-acre Great Stirrup Cay, the line’s idyllic island paradise. Relax on white-sand beaches, perhaps in a private beachfront cabana; snorkel, kayak, or parasail; or take part in a sting-ray encounter. Don’t Miss! Take a ride down the giant inflatable Hippo Water Slide. At 40 feet high, 175 feet long, and shaped like — you guessed it — a hippopotamus, the slide features a steep slope and an extended sliding area. It’s the super fun thing to do — again and again and again. Royal Caribbean International’s private beach destination of Labadee is on the north coast of Haiti, surrounded by gorgeous mountain scenery. The destination offers not only pristine beaches and plenty of water sports, but also amazing thrills such as the Dragon’s Tail Coaster, a 30-mile-an-hour ride through the lush mountainside. Don’t Miss! 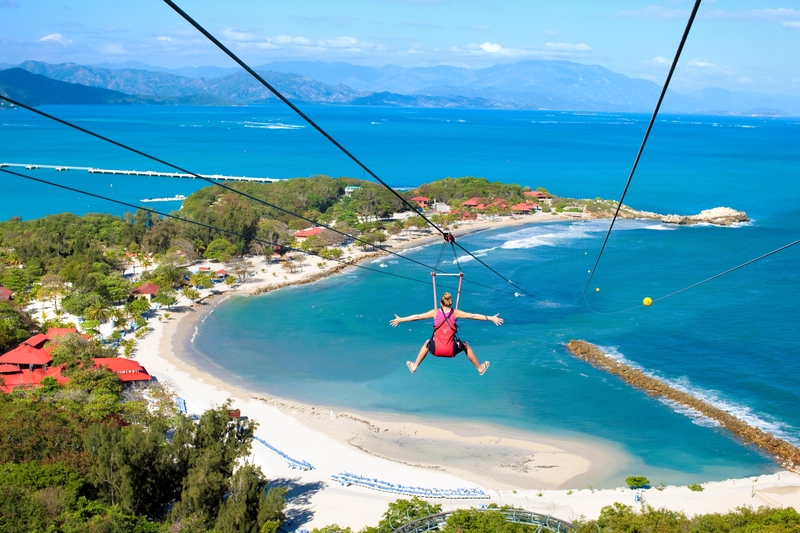 Labadee boasts the 2,600-foot-long Dragon’s Breath Flight Line, the longest zip line in the world over water. From the takeoff point at 500 feet above the beach, you’ll soar down the side of a mountain at 40-50 mph, all the while taking in the most amazing views. Situated on more than 40 acres and featuring more than a half-mile of white-sand shoreline, Princess Cays features a local craft market, activities that range from volleyball to water sports, a cool overwater deck that’s perfect for fish-spotting, and private air-conditioned bungalows (for up to four people) available for rent, and Pelican’s Perch, a supervised sand playground for kids. Don’t Miss! For sweeping views of the beach, the ocean, and your ship in the distance, make your way to the Crow’s Nest Overlook, an observation tower that boasts 360-degree views of the island. 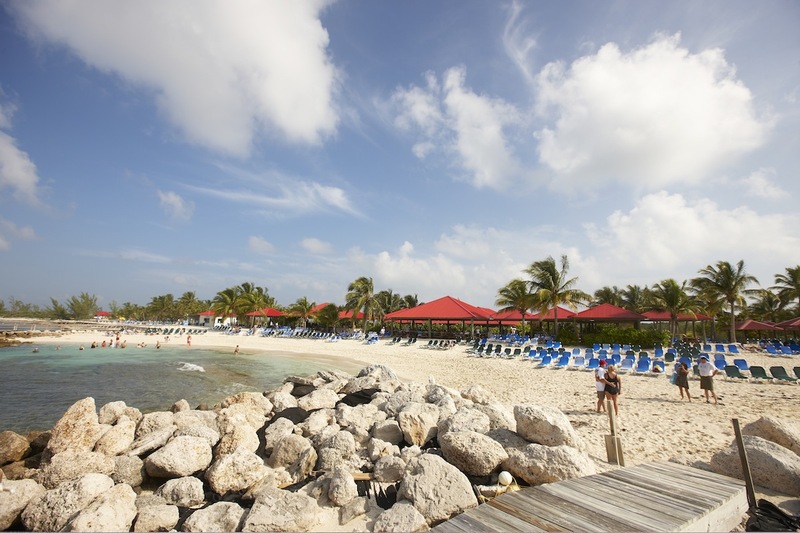 What’s your favorite thing to do during a private island beach day? Tell us in the comments below! 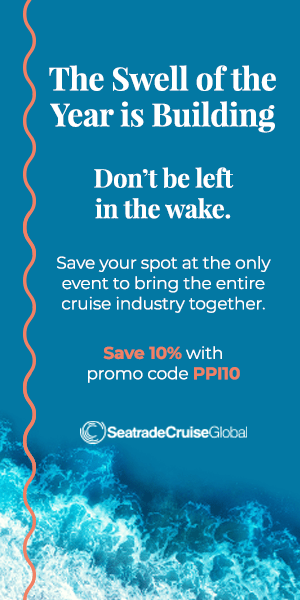 Photos: Holland America Line, Disney Cruise Line, Norwegian Cruise Line, Royal Caribbean International, Princess Cruises. Oh, Captain! – Dining at that table is a great honor… and, for some of us, a challenge. Those are beautiful places! We love the Caribbean! Thanks for sharing!